SAPPHIRE DAWN JEWELRY are wholesale manufacturers of beautiful hand crafted Wholesale Costume Jewelry, Fresh Water Pearl Jewelry and Semi Precious Stone Jewelry. The Owner and Designer, Chanel Miller, envisioned the empowering of underprivileged girls in South Africa with Skills. Our goal is to supply Gift Shops and Boutiques with beautiful Fairly Traded and Hand Crafted Wholesale Jewelry. Our name Sapphire Dawn has a special meaning to us. The symbolism of the Sapphire is “The Fulfillment of Dreams” and “Dawn” symbolizes “New Beginnings”. By purchasing our Jewelry and Gifts, you can contribute to Fulfilling the Dreams of our Team and making New Beginnings in their lives possible. Our girls dont believe in handouts and want to earn a living in a fair & dignified way. Our motto is to teach a person to fish instead of handing out fish- with the hope that their lives are forever changed for the better. Our mission is to bring back Hope and Dignity to previously unemployed people. We wish to distribute exceptionally beautifully hand made Jewelry to Gifts shop and boutiques, and develop awareness and support for fairly traded products. We love and care for our environment, hence all our Gift and Jewelry packaging is made from 100% recycled materials. 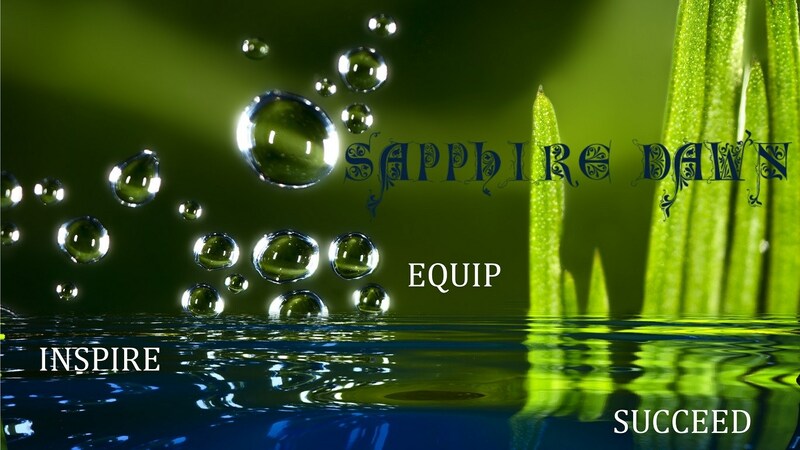 Sapphire Dawn strives for the highest quality Jewelry, using materials such as Fresh Water Pearls, Hand made Glass, Crystals, Rhodium, Copper and Sterling Silver. We pride ourselves with a beautiful and large variety of Semi Precious Stone Jewelry. Our favourite Gem Stones in our collection are Amethysts, Black Onyx, Turquoise, Rose Quartz and Garnet Gem Stones. All our Costume Jewelry is custom made according to the clients unique specifications. We have a large range of Costume Jewelry Necklaces, Costume Jewelry Bracelets and earring pairs available, not everything is on our website yet so please feel free to email us and we will happily send through more examples to show you. Our Semi Precious Stone Necklaces and Costume Jewelry Necklaces all have matching earring pairs available on request. Please contact us to supply your Gift Store or Boutique with our selection of beautiful treasures. Each item is supporting a worthy cause and therefore your order is of great value to us. We are happy to quote you for your Corporate Gifting Needs, and also supply Bridesmaids Jewelry, Wedding Favours and Gifts for guests at weddings. If you would like to become a Jewelry Sales Representative for us and work from home, please see the link above on Career Opportunities. We are constantly searching for Jewelry Sales Reps to carry our line and represent us. Each item is a Unique Treasure, hand made with love specially for you….